Sta. 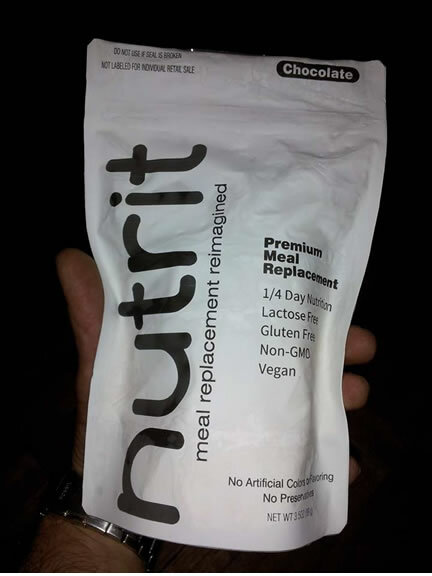 Clara, CA, June 19, 2014 -- /EPR NETWORK/ -- We are pleased to announce that Nutrit Meal Replacement is starting a Crowdtilt Campaign for its initial production run. Find out more at our site; www.nutritmr.com and get involved at: https://www.crowdtilt.com/campaigns/nutrit.